2018 Andorra Guided Dates & Prices are LIVE NOW! Today the first dates and prices for our super-popular Andorra Enduro guided holiday have gone live – and you will notice 2 things – firstly we have more weeks available than ever before (including 2 extra low season weeks) and we have kept iur price increase to only 5% despite the continuing financial problems that Brexit has caused to the pound! Unbelievably we have already fully sold out one week in June…! From late May to Early October we normally have dry, dusty trails and the word really is starting to spread that even low season you can expect fantastic warm weather and a warm welcome from the locals – and the price of visiting continues to be very low, with some of the cheapest prices for food and drink anywhere in Europe! Don’t just take our word for it – have a look at the amazing reviews we have had for our riding in Mountain Biking UK, MBR and Dirt magaznes in recent years here – and once you have read that get your booking in placce ASAP – all it takes is a 20% deposit for now – don’t miss out! 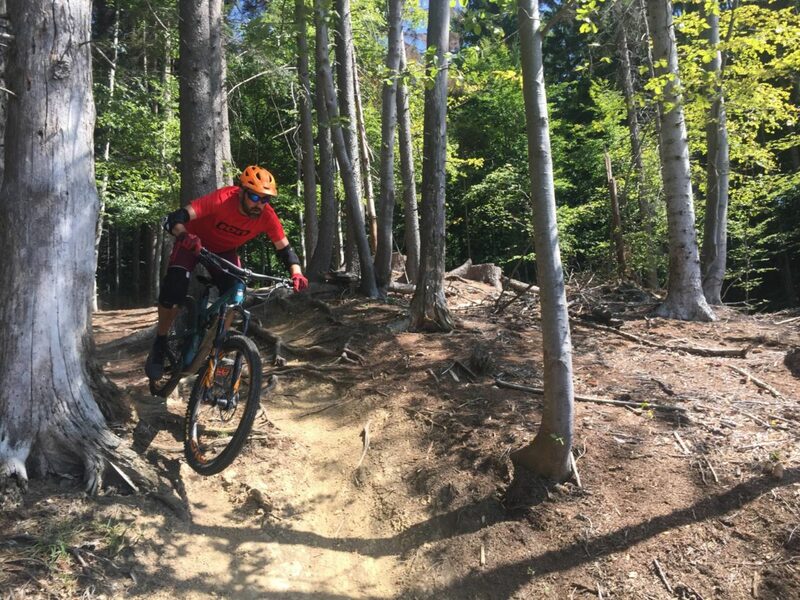 "I love the place & will be back there to ride dusty, twisty flow-tastic trails hopefully very soon.."